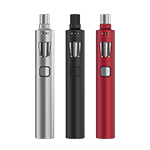 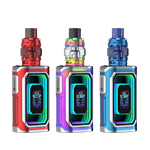 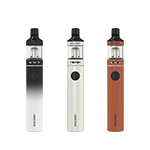 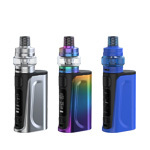 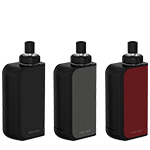 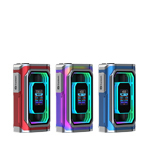 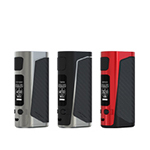 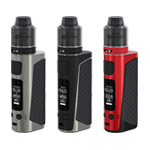 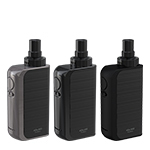 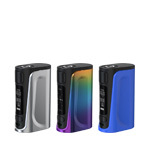 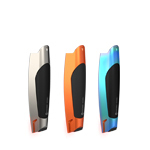 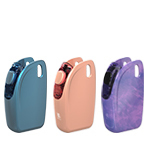 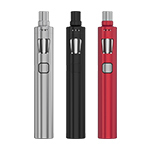 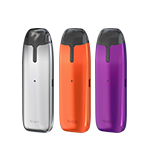 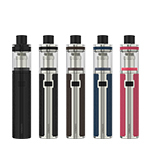 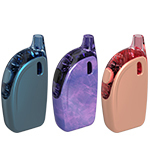 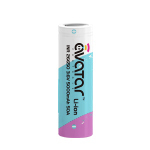 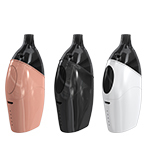 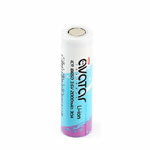 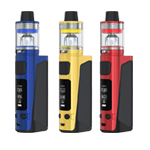 Available in five mixed colors, the selective eGo ONE TFTA starter kit offers a solid 2300 mAh battery which will satisfy you on a daily basis. 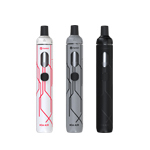 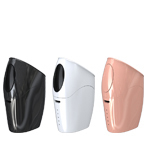 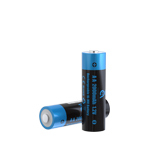 It comes with two optional modes: direct output and constant voltage output. 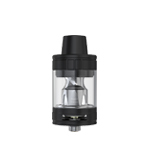 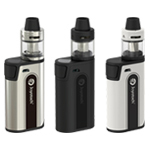 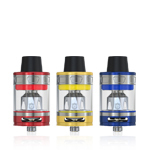 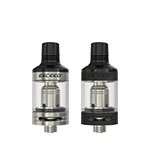 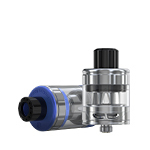 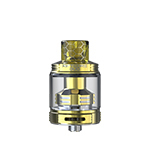 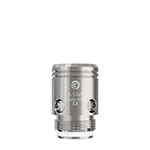 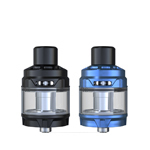 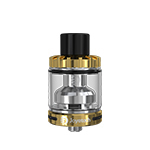 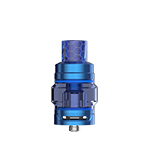 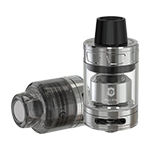 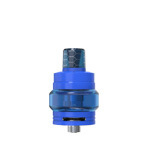 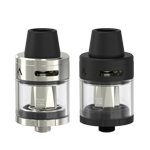 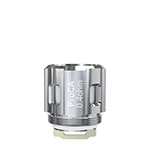 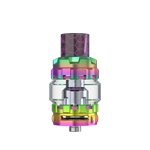 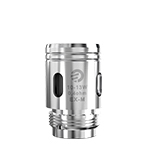 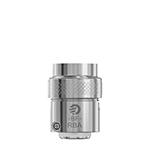 The exclusive TFTA-tank system allows to adjust the airflow and refill with ease by simply rotating or removing the top cap. 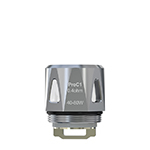 The sleek top-airflow is built for optimal flavor, packing the new ProCL 0.6ohm head which is capable for other eGo ONE series. 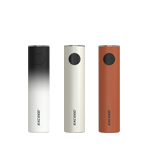 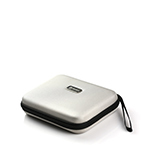 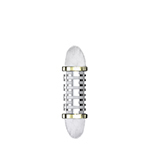 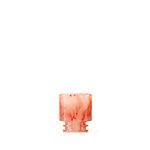 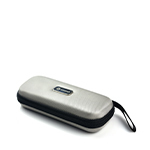 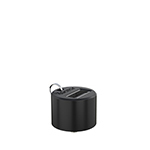 It's durable, cylindrical shape perfectly hugs you with convenience and ease of use. 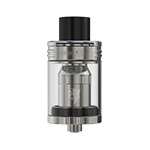 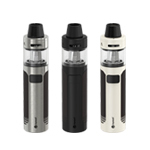 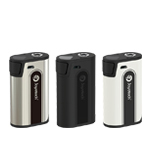 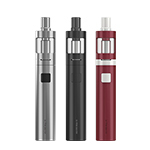 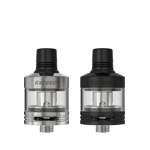 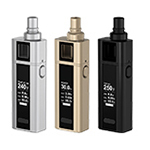 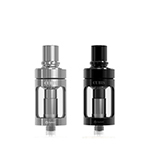 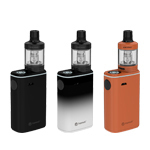 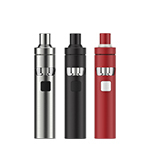 Being sleek and elegantly designed, the eGo ONE TFTA is easy to get started. 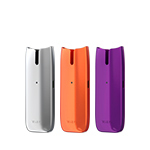 With 2300mAh built-in battery, you can totally enjoy it on a daily basis. coil, it presents you one of the best flavors ever. 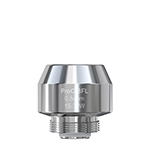 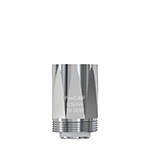 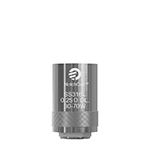 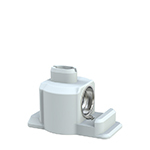 The ProCL head is also compatiable with the eGo ONE series. 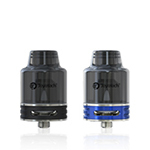 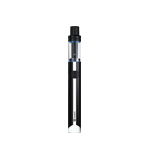 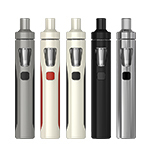 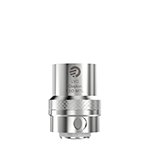 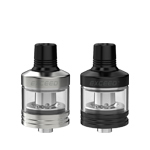 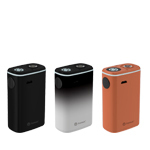 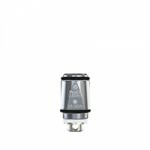 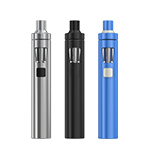 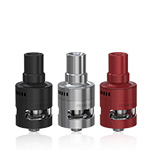 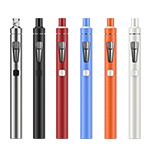 The eGo ONE TFTA adopts top-filling and top-airflow system. 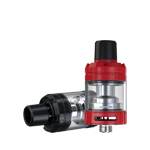 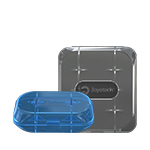 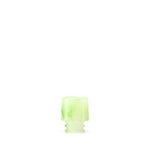 Simply remove the top cap and refill the e-liquid into the filling holes directly. 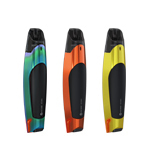 With various mixed colors for your choice, the eGo ONE TFTA makes your daily vaping interesting and colorful. 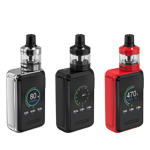 Two modes for your options The eGo ONE TFTA applies two modes: Direct Output mode and Constant Voltage Output mode. 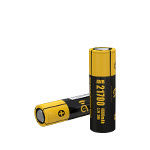 When powered off, long press the fire button to shift between direct output mode (white light) and constant voltage output mode (orange light). 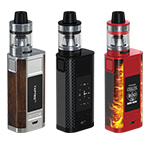 Release the fire button to choose the current mode. 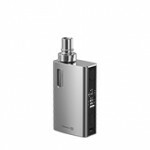 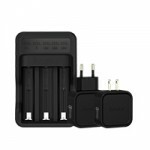 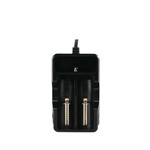 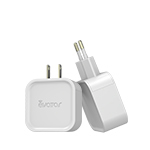 Simply charge the eGo ONE TFTA by connecting it with a PC or Joyetech wall adapter via USB cable.